Leaving van insurance renewal until the last minute could result in a premium that costs hundreds more than one secured well in advance. This is the message from Confused.com, which has released a guide that could help reduce the cost of running a van as part of a business. The advice is based on research from the comparison website, with the headline figure that nearly 55% of van owners run a quote 48 hours or less before their renewal date. The average premium for those who run a quote less than 48 hours before inception is £1101. This is 32% (£265) more than those who run a quote 22 days before (£836). 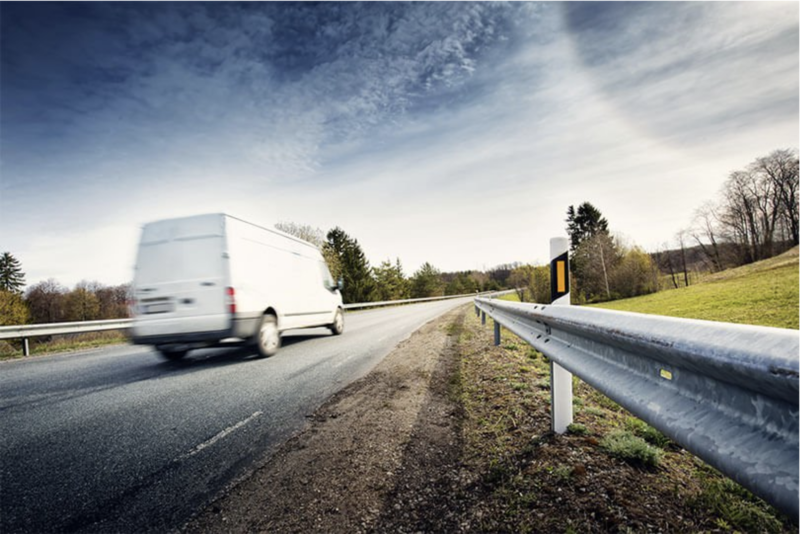 The average van insurance premium in 2018 was £1122. The key point is that it pays to be organised and to start shopping around for a better insurance deal well in advance. The guide offers other tips that may help save money, such as choosing to drive a smaller van, if possible, since the bigger the vehicle, the larger the premium. Other measures van operators can take to keep insurance premiums low include beefing up security to deter thieves, driving fewer miles, and accurately declaring the actual use of the van.